Just when we thought we couldn’t love Oreos more, Amazon gave us yet another reason to obsess. Introducing the new Oreo Cookie Club subscription box, which delivers the treats straight to your door. Stocking up on Oreos without having to leave the house? Sign us up! Let’s break down everything you need to know about the Oreo Cookie Club subscription box. 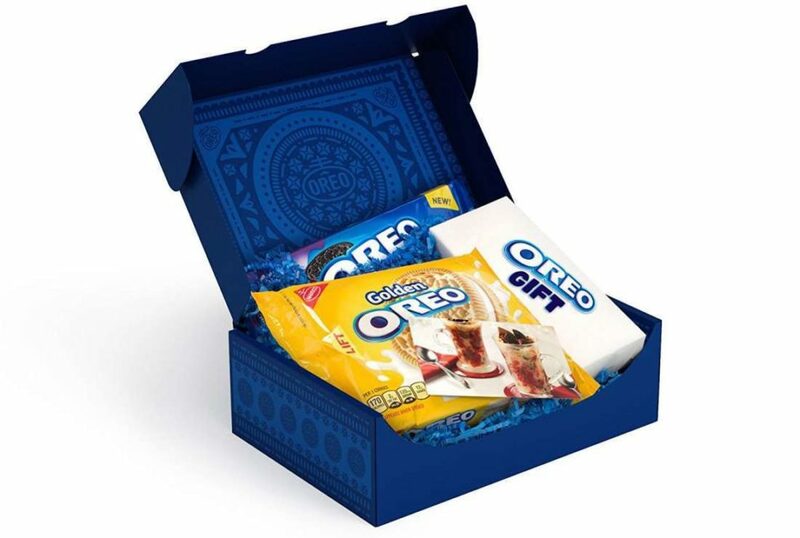 Inside the box, you’ll find two flavors of Oreo treats — either new Oreo creations or old favorites. Plus, you’ll also find a surprise Oreo-inspired gift inside, as well as a recipe card. 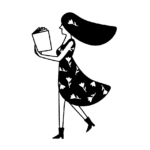 You can choose a three-, six-, or 12-month subscription, either for yourself, a loved one, or both. As we all know, Nabisco is constantly introducing new Oreo flavors, from Hot & Spicy Cinnamon Oreos to Chocolate Hazelnut ones. So, suffice it to say, we’re excited to see what yummy treats we’ll find inside of the Oreo Cookie Club subscription box. Additionally, the Oreo-inspired gift could be any type of Oreo swag, from a hat to a mug. And even the boxes themselves will be a fun keepsake, as they’re beautifully designed. We’ll def reuse them for something else once we down all our cookies — which, TBH, won’t take long. Behold: The Oreo Cookie Club subscription box. Prices for The Oreo Cookie Club subscription box vary depending on how many months you choose. The boxes average about $20 a month, and shipping is included. So if you’re the kind of cookie lover who has trouble deciding which Oreo flavor you should choose at the store, the Oreo Cookie Club subscription box is pretty much perfect. And, as we mentioned before, it also makes for a fun gift for family and friends who love Oreos. Because who doesn’t love Oreos?! Here’s what Oreo Cookie Club members received in this month! Yep, those are Hot & Spicy Cinnamon Oreos and Chocolate Hazelnut Oreos. There was also a recipe for Hot & Spicy Cinnamon Oreo Mug Cake, as well as Oreo Hot Cocoa Mix and a pair of Oreo socks. Fun! Ok, we’re convinced. Sign up for the Oreo Cookie Club subscription box now and prepare your taste buds for next month’s treats!